Chicago, IL – January 10, 2017 – American Street Capital (“ASC”) announced today that it has arranged $4.1 million in financing for a 9-unit mixed-use property in Chicago, IL. The transaction closed in December, 2016. 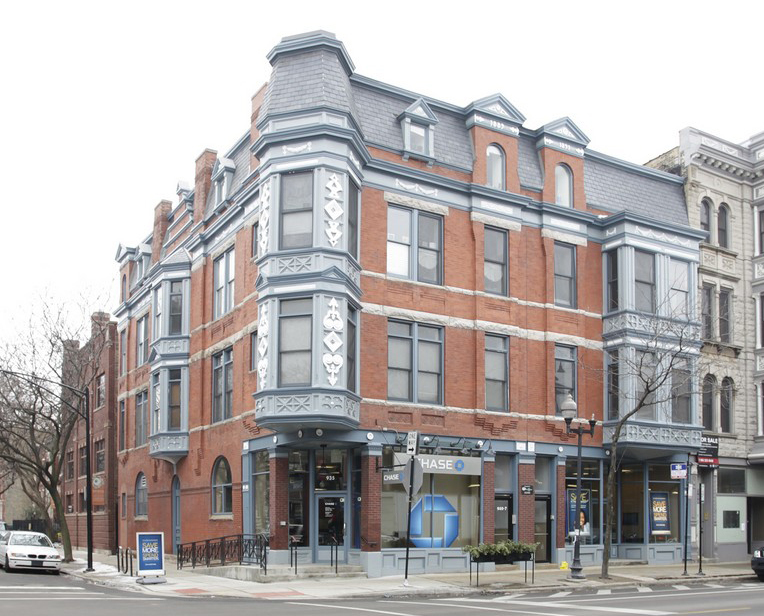 ASC worked exclusively on behalf of the sponsor to secure the acquisition loan for a mixed-use property located in the affluent Lincoln Park neighborhood of Chicago, IL. The recently renovated mixed-use building built in 1889 and consists of 1 ground floor retail unit occupied by a credit tenant and 8 residential units with a unit mix of 1, 2, and 3 bedroom apartments. ASC successfully met the request with a competitive 20-year loan term funded through the Freddie Mac Small Balance Program (“SBL”). The loan featured 80% LTV, non-recourse obligation, assumption capabilities, step-down pre-payment and a partial term interest only structure that converts into a 30-year amortization schedule.